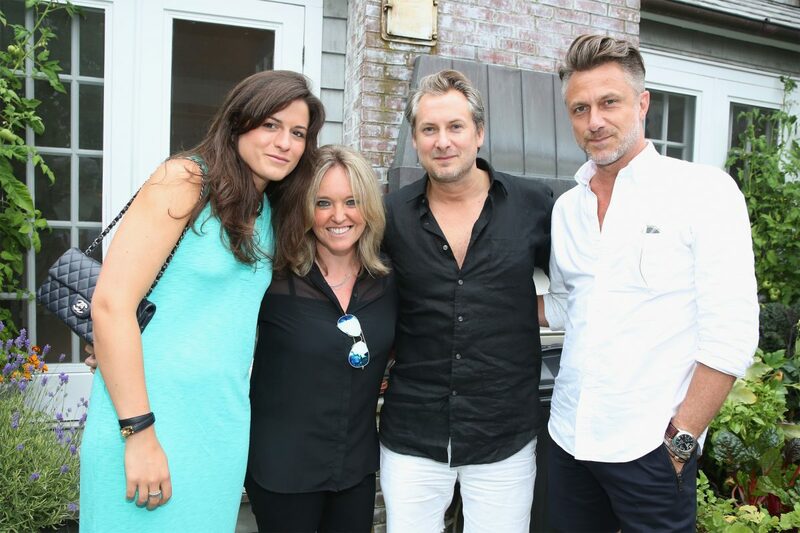 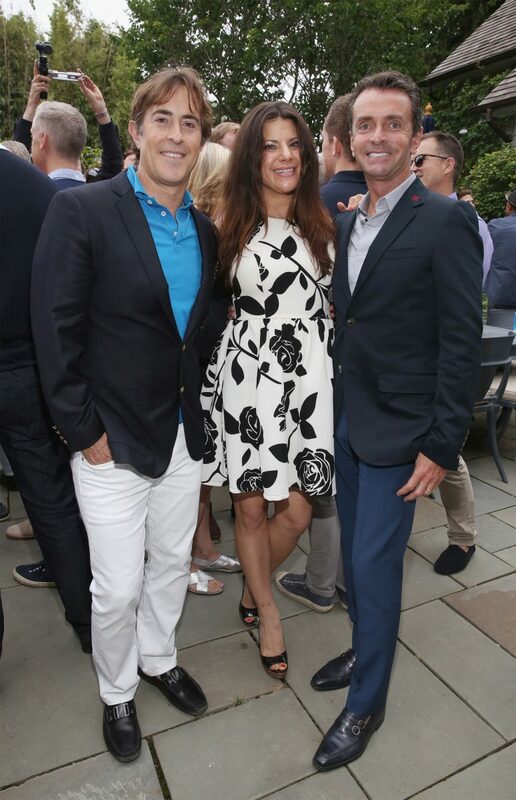 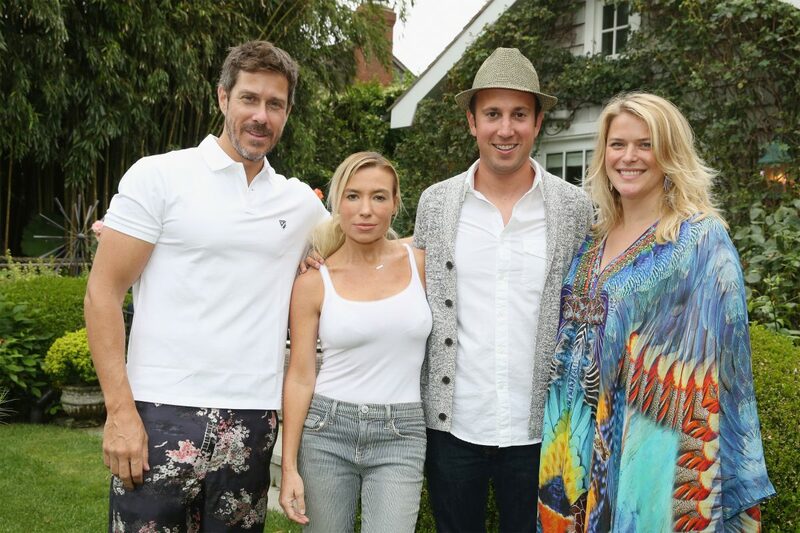 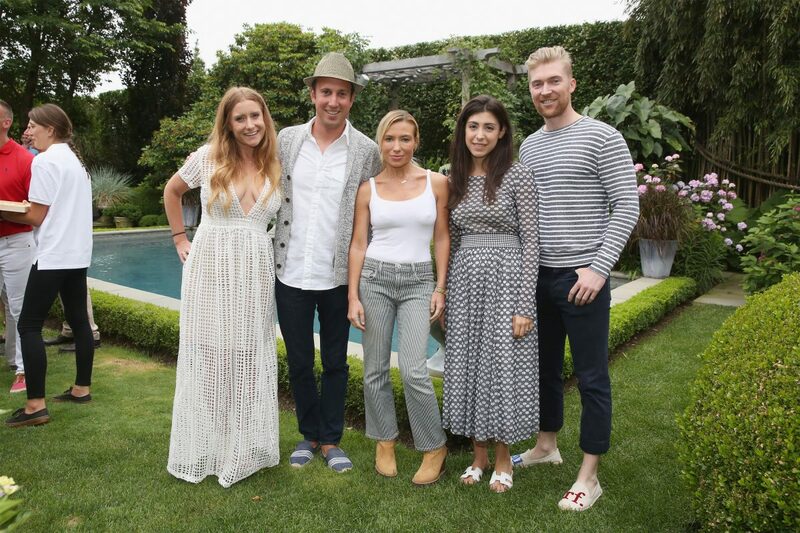 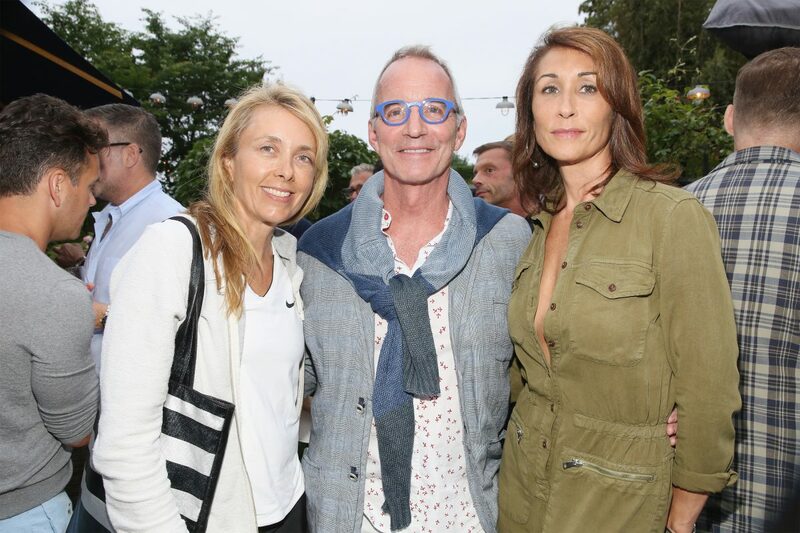 On Saturday in the Hamps, Jack Pearson’s Bridgehampton home feted The Daily Summer’s 2nd annual Boys of Summer bash with host Bill Wackermann and Wilhelmina. 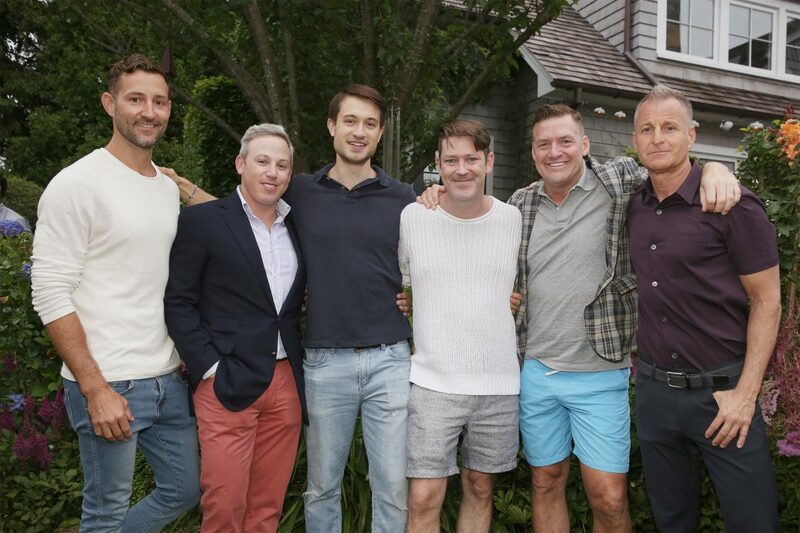 A few of the boys (and girls!) 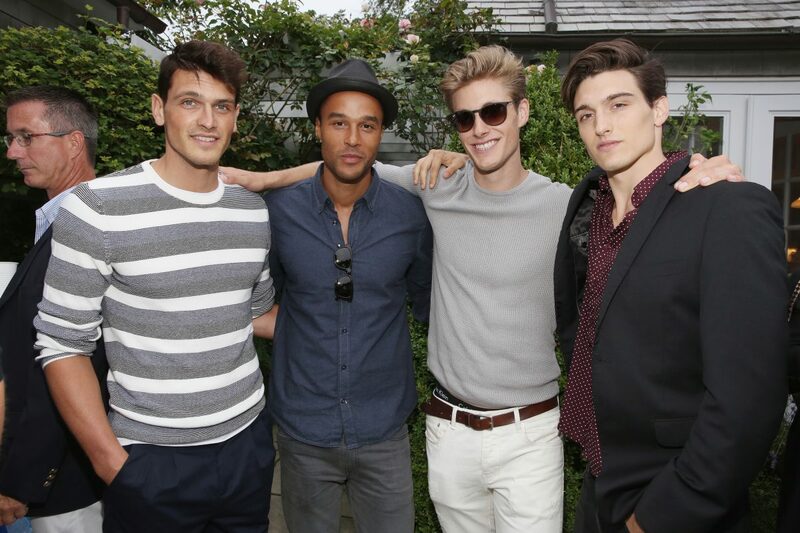 spotted in Pearson’s lush garden to celebrate the most stylish guys on the East End were Tracy Anderson, Graham Norton, Michael Lorber, Cee Brown, Noble Black, Marc “Darling” Rozic, Robby Browne, Steven Beltrani, Joey Giuntoli, Andrew Torrey, and a crowd pleasing group of male models from the Wilhelmina board. 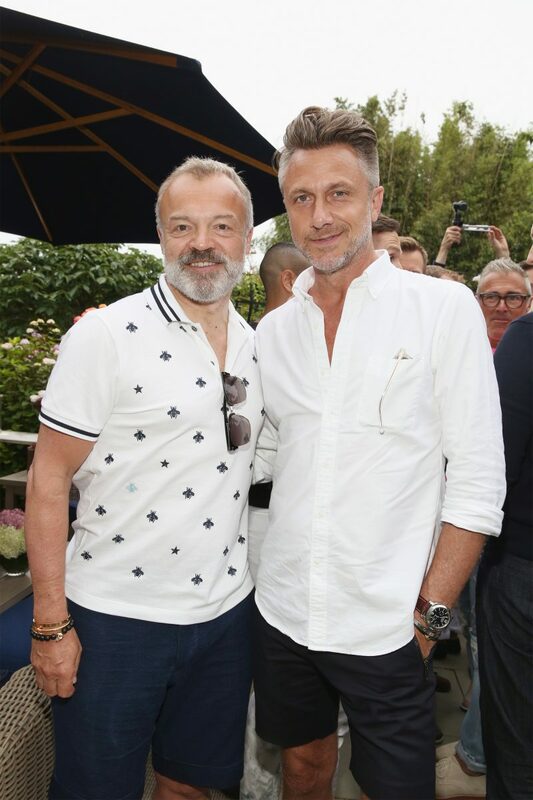 (Hello, Sacha Legrand!) 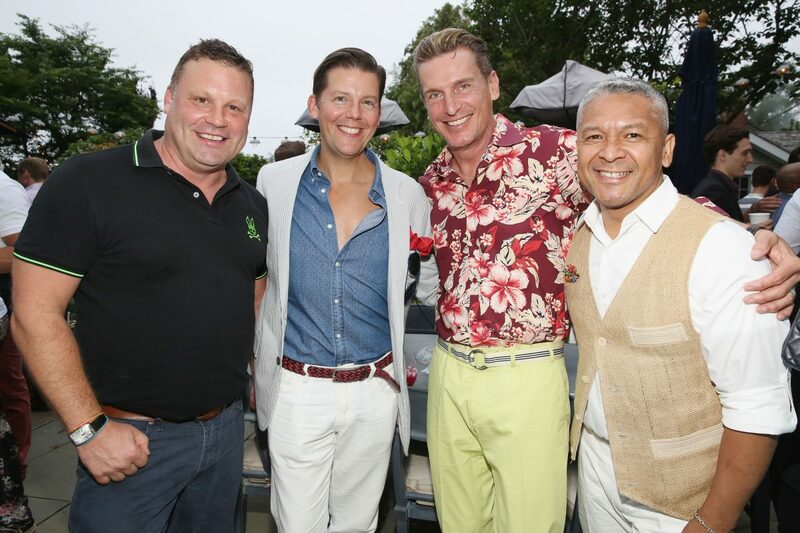 Major thanks to Cremieux, Barsol Pisco from Peru , Zico, Landmark Overlook Chardonnay, Lexington Clothing Company, Peroni, Bill Wackermann, and Jack Pearson for making it happen.